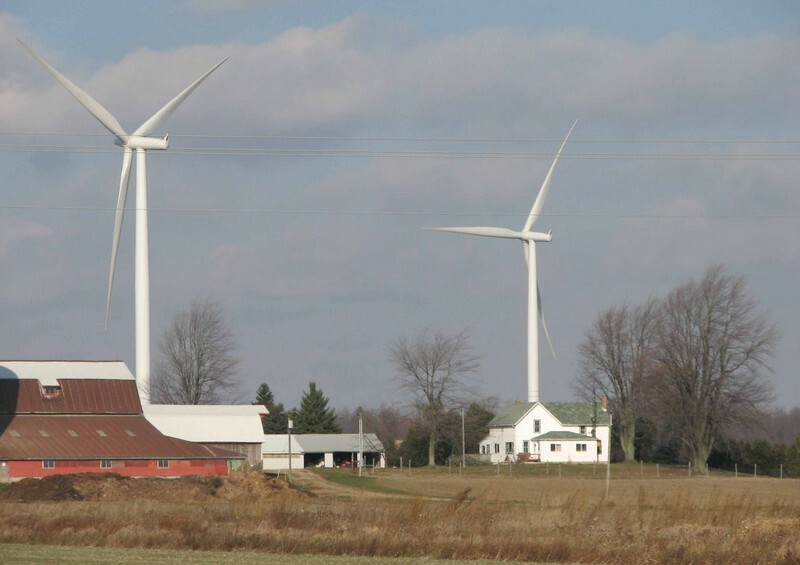 Lambton County Warden Todd Case is worried southwestern Ontario will be flooded with industrial wind turbines when the provincial government offers energy contracts to large companies soon. He wants the provincial government to rethink the green energy agenda before awarding any more contracts to produce power. Case was recently in Windsor at the Federation of Canadian Municipalities Sustainability Conference. He visited a wind turbine plant in the city where the talk was about the province’s next round of announcements for the Feed In Tariff (FIT) projects to large energy companies. Case says industry leaders expect that next round will place hundreds of turbines in southern Ontario and that has him worried. Posted on March 30, 2013, in Municipalities, Sarnia Lambton Independant. Bookmark the permalink. Leave a comment.